The Mansion is Studio 54 - for One Night Only! 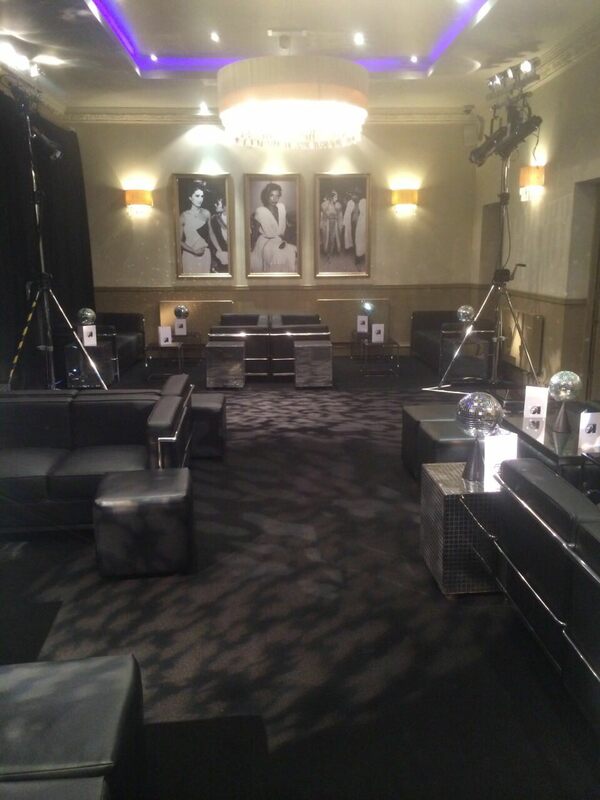 A recent private event saw our beautiful venue in the heart of Roundhay Park transformed into the legendary New York night spot Studio 54… for one night only! 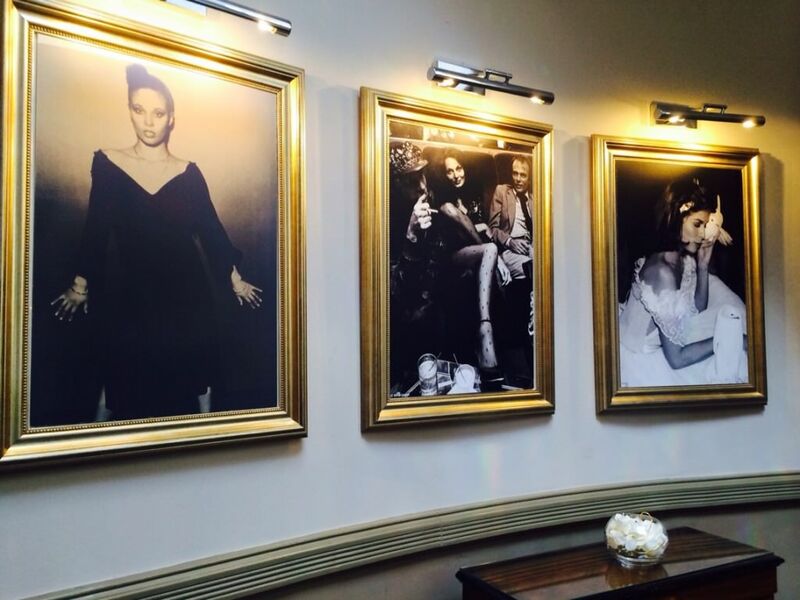 A clever and complete (temporary) renovation saw the Dine team transform the space into a VIP nightclub, complete with wall mounted black and white portraits, lounge furniture and a thick black carpet throughout. Fabulous tunes, great food and flowing drinks made this a celebration to remember (or not, depending on how many cocktails you’d had) for years to come! Contact us to see how we can manage your next corporate event or private party from concept to completion.